If you have been to the dentist in the 70s, 80s or 90s, you might not remember much about what the office looked like. That’s because it probably wasn’t very memorable. Years ago, the surroundings at a typical dentist’s office gave off a clinical vibe. The walls might have been painted a shade of beige or covered with wallpaper. You would commonly see drab carpet and furniture in the waiting room. Uncomfortable chairs. And, of course, the ever-present spit bowl. But times have changed, and today’s dental offices can be surprisingly spa-like with super modern, calming decor and state-of-the-art equipment. Clean lines evoke a sense of cleanliness and attention to detail. You might see a beverage bar — complete with a Keurig or Nespresso machine — providing offerings like coffee, tea and water. Some places even have overhead TVs for patients to watch during a procedure. Cushy chairs and comfortable headrests are must-haves. 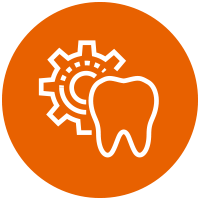 An up-to-date office environment and modern equipment are signs that a dentist is committed to staying current, not only in regards to patient comfort but also with the latest advances in dental care. At Enamel Dental, atmosphere matters. We want patients to experience a sense of calm and well-being from the time they walk in the door. Simply put, we want you to feel at home. All that is to say, a welcoming ambiance is important for sure. 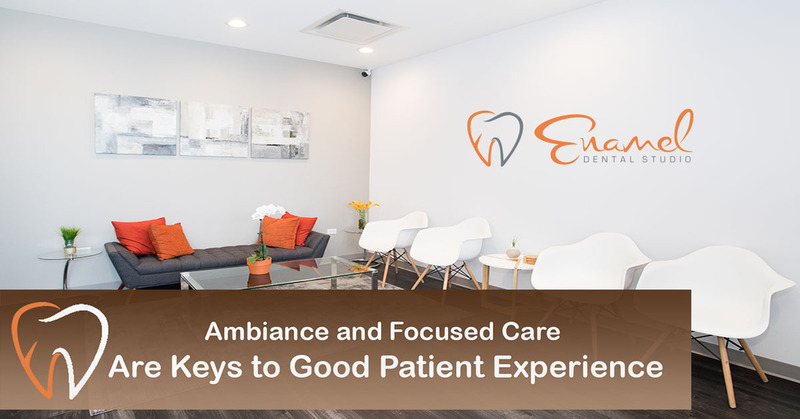 But giving patients a pleasant experience goes beyond office decor. That’s why we strive to develop a lasting and trusting relationship with every patient. We want patients to feel heard and understood through every step of their care. 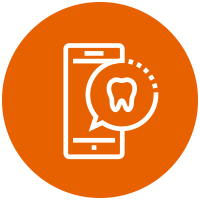 One way we do this is by providing free, comprehensive consultations, intended to streamline our patients’ path to their best dental health. We also invest in our practice with the latest technology to make treatment more efficient, accurate and comfortable. 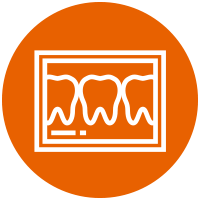 Once all data is collected from X-rays and clinical exams, our team creates an effective treatment plan. In this process, we take the time to understand the patient’s needs and desires through genuine dialogue. 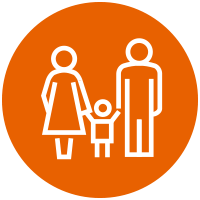 Our practice focuses on really listening to patients and educating them about what they need, why they need it, the options they have for treatment, and the potential risks and benefits. When you visit our office, you can expect to receive truly patient-focused care. But one relic of the past that you definitely won’t see? The spit bowl. Contact us to get the patient-focused care you deserve. At Enamel Dental, we offer a wide range of general dentistry procedures, ranging from a routine clean to implants and Invisalign. Click here to learn about the extensive services we offer! Dentistry is our passion and we are dedicated to our patients' dental health. We love helping people achieve the smiles they deserve, with the quality of work they deserve. Not only is it our goal to provide you with top of the line dentistry, but to create a trusting relationship with our clients. We want to show you all of the beautiful smiles we've created! We love being able to show clients the "before" and "after" smile comparison once they have received their smile restoration and dental care. We want to show you what we can accomplish- Check out our Smile Gallery! If you have questions about procedures or are in need of directions- we are here for you! If you would like a consultation or would like to just schedule an appointment, give us a call or fill out one of the designated forms!